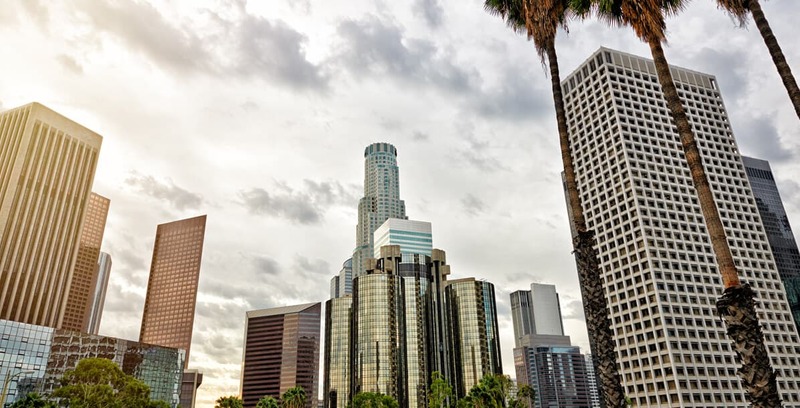 In the city of Los Angeles, one of the most important things to consider when running a business is making sure that your IT services are kept up to date, current and secure. Oftentimes, smaller companies don’t have the necessary payroll needed to employ IT specialists, making the services of a managed IT service provider essential to cost-effective growth for companies. The job of a managed IT service provider is just that; to manage the aspects of your business that are concerning emails and security along with company databases and servers. Geektek does just that and much more for small to mid-sized business in Los Angeles, a city known for a bustling and constantly expanding technology. By focusing our efforts on smaller to mid-sized businesses, the technicians at Geektek are able to utilize innovative and modern techniques designed specifically for these sized companies to maximize profits while cutting out the unnecessary steps and measures that larger companies often require. While other managed IT service providers may try to use similar methods for each business, Geektek understands that not every company has the same needs and our IT experts will work closely with your business to not only determine your businesses’ specific IT need, but to also devise a specific plan and strategy for your business. Conveniently located on Santa Monica Boulevard in Los Angeles, CA, Geektek is the perfect IT managed service provider for a new and up and coming company in need of IT help and guidance or for companies that may not be able to afford completely in house IT services. Trusting the years of experience and knowledge of a well qualified IT managed services provider will also remove a huge stress factor for smaller to mid-sized companies that may be handling every aspect of their operations on their own. Trust the IT consultants at Geektek to make sure that you only receive the IT services that your company needs. In a city as big and as bustling as Los Angeles, time is money and when you choose to utilize managed IT service providers, your business will save both.